Why all this buzz about San Pancho now? I was traveling to the Riviera Nayarit with a friend who joined me for a brief leg of my journey through Latin America and our first stop would have been Sayulita. 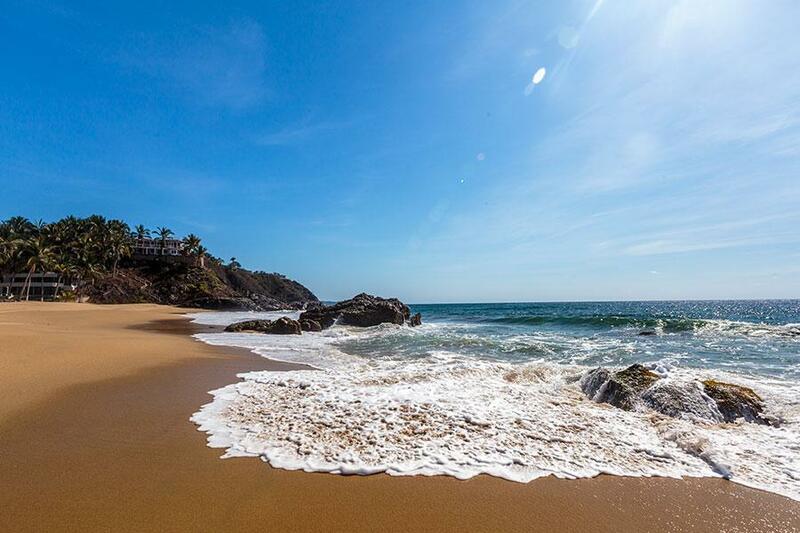 We couldn't wait to get to what we knew to be the coolest place to be on the Riviera Nayarit. Well, after arriving in town, our first impression was not the most flattering one. Ok, I have spoken wonders about Sayulita on this other post. I know and I truly believe in what I wrote. However, it was not the place I was looking for, at that time of my life. I am not a party animal and I am quite an introvert, most of the time. And my friend was so stressed out from work that she just wanted a quiet place to chill. On top of that, we chose the wrong place to stay, I don't even want to talk about it. 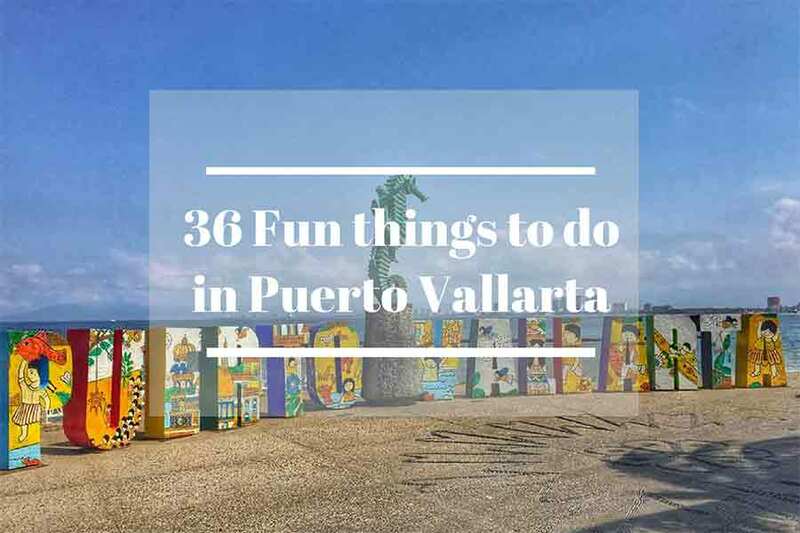 So after a good laugh, we decided to stay there for a couple of days and explore the great beaches, shop around, eat well and then move on to explore the new kid on the block, San Pancho. We were really curious to see it as my friend had heard wonders. I was just following. 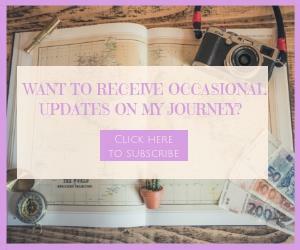 I know what you are thinking: " Aren't you the blogger who is supposed to discover new places? " There are many things you will love about San Pancho. At least this is what made me fall in love with this small town. So, after we finished browsing around the busy Sayulita we couldn't wait to get to the peace and quiet of San Pancho. And that's what we found. 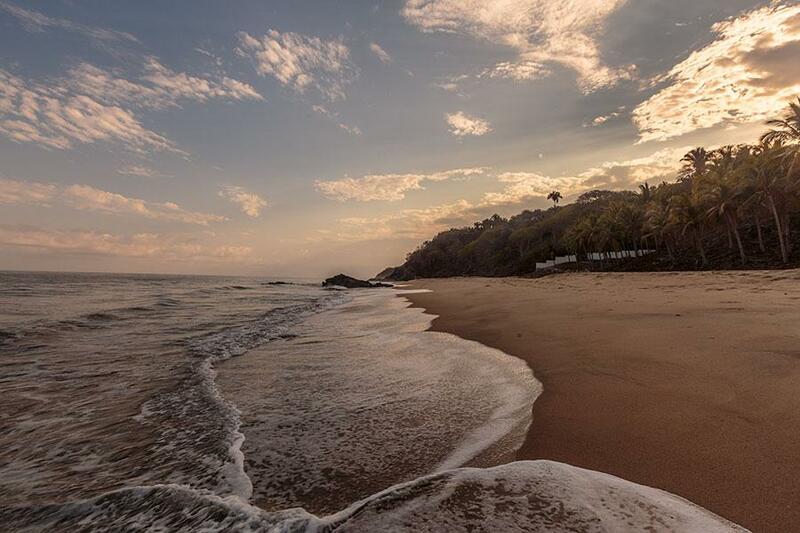 The small village of San Pancho (Aka San Francisco) sits on a tranquil bay at just 5 minutes drive from Sayulita. Therefore if you are missing the party life you can still make a quick trip there. It looks like San Pancho lives on just one main road that leads to a spectacular long stretched beach. Other than a few restaurants at the entrance of the beach, all the rest is pure free and deserted sand where you can easily walk undisturbed by vendors. The village is made of only 2000 thousands souls watching over each other, which means that crime is close to zero, cause they would easily catch the fool. We slept one night in a treehouse close to the beach with no doors and no security. I couldn't believe that was happening in Mexico. 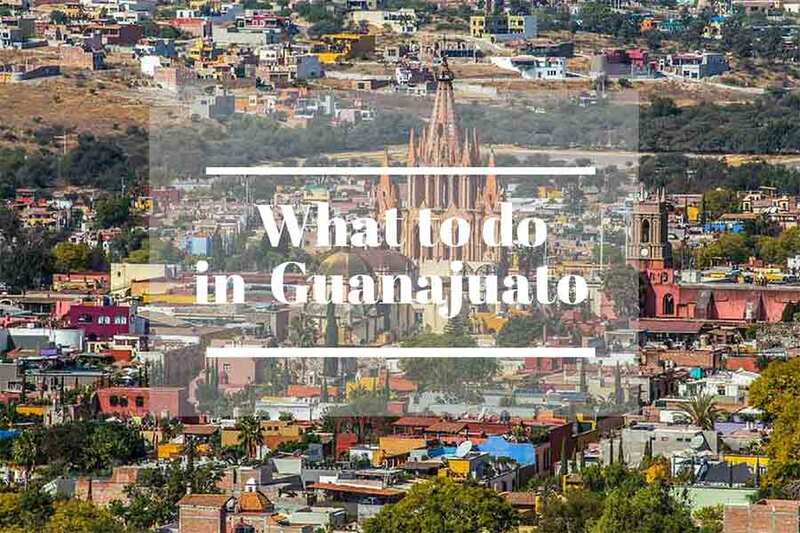 Here below I will tell you what are my favorite things to do in San Pancho. The beach in San Pancho is one of my favorites in the area, it's clean and it's safe and you don't have vendors asking for you to buy their products every second. If you wish to use one of the beach chairs available you can either pay or just eat at their respective restaurants, otherwise if you wish to lay down in peace and tranquillity you can just walk a little further right or left and enjoy a soothing solitude. Surfing in San Pancho is great for intermediate or pro surfers with a shortboard. If you are learning you would be better off on other beaches (more about that soon). You can rent a surfboard in town on the main road just at a few steps from the beach. Las Huertas Golf Course is a 9 hole par 32 course, located right on the hills above San Pancho, with stunning views over the bay. I haven't been there personally because I am not a golfer, but I have thrown it here for the sake of information. 🙂 I heard their restaurant is great too, in case you wish to enjoy lunch there. It seems so unreal that such a small village with 2000 souls could boast such a variety of restaurants. But that's for real. You can find every sort of international and local cuisine. I even found a vegan one where I would have lunch every day. Here I will list a few of the Restaurants in San Pancho. Most people go to San Pancho just to eat there. And I understand, I loved this restaurant both for the presentation of the dishes and the taste. They also have vegetarian options. This cute little restaurant is located in a beautiful garden, the patio of the hotel Cielo Rojo, where we stayed for one night. We had breakfast there and was delicious, with home made marmalade and freshly made juices. They offer a rich menu with vegan and vegetarian options for lunch as well. Maria's is another popular one and sometimes at night, they have live music to entertain their guests. If you are longing for some Italian taste in Mexico this is your place indeed. I haven't tried it but it has excellent reviews and it looked quite cozy, often busy. This was my top favorite not only because it was completely vegan, with delicious desserts included, but also for the great vibes and lovely people that run it. They have a great variety of salads and sandwiches. Breakfast bowls are great too. It's located on the main road just before reaching the park on the way to the beach. 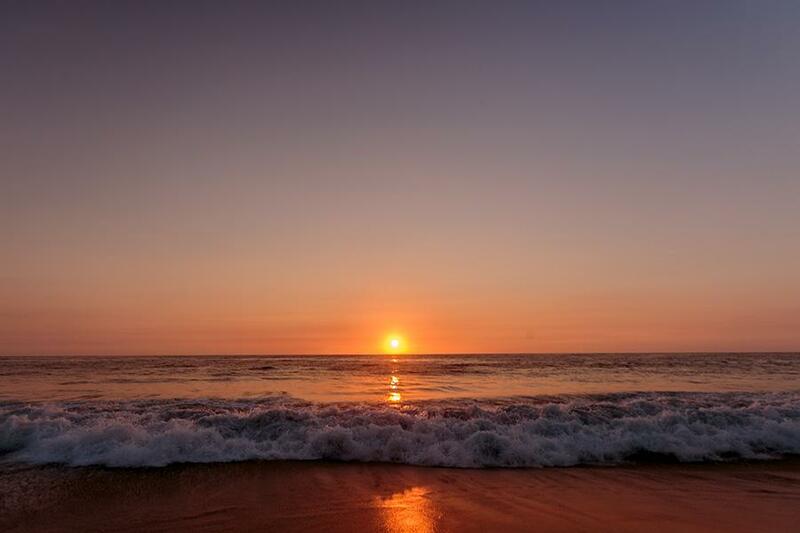 The sun sets right in front of the beach of San Pancho bay and brings together families and friends that swarm to the beach every day at the same time to admire the colorful show, while surfers try to catch the last waves of the day before it gets dark. A great way to end your day. One of the most spectacular natural rock formation on the water, famous for the Love Beach which is practically below a crater and that you can reach only by swimming. But it's not all, the underwater world is just spectacular and still offering great views of the local marine fauna and corals. 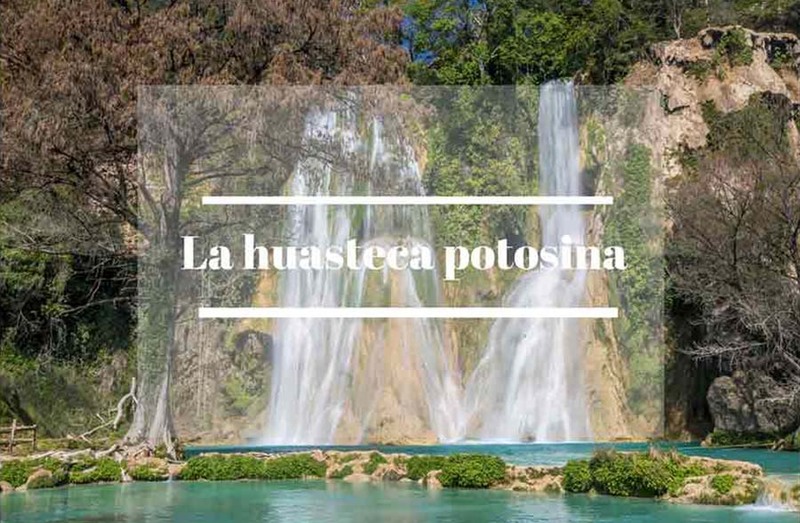 The tour is around 140USD but definitely worth it and this is something that you cannot visit on your own, being a natural park and protected area. On the main road of San Pancho you will find travel agents to buy the tour. The strong sense of community of San Pancho resulted in the cultural center Entre Amigos where volunteers local and foreigners alike work together with kids to keep them occupied in the after-school time with extracurricular activities. You are definitely welcome to join and help and you can also use their library and free WIFI. It's a creative and happy space to hang out. 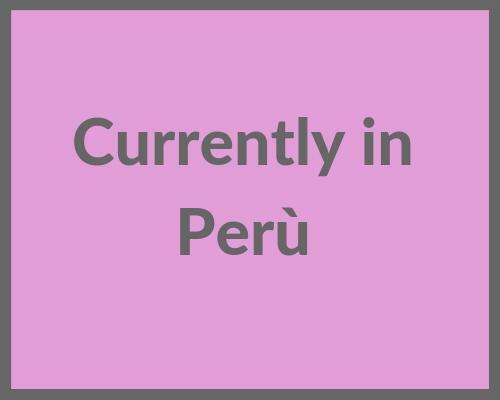 If you are traveling to San Pancho with the intention to stay for a while you might consider taking some Spanish classes either to get the hang of it or improve your communication. If you are going to travel through South America it will certainly help. At Entre Amigo they now offer this service at a small cost. 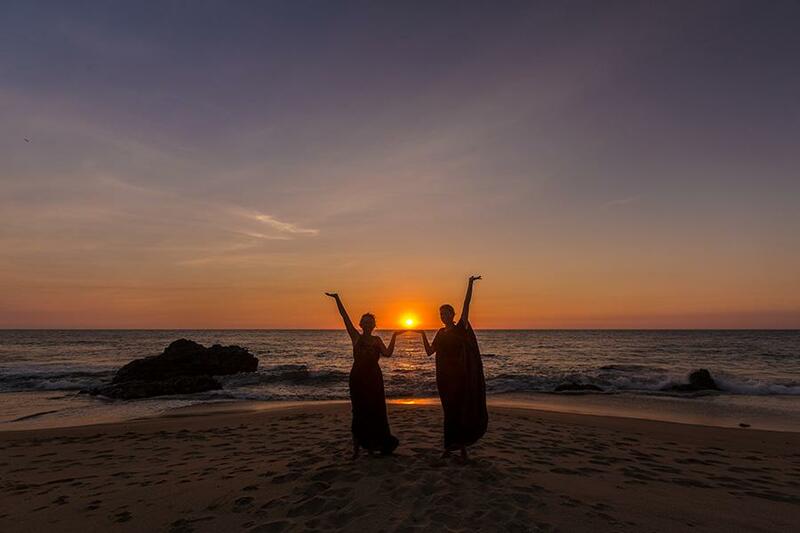 Yoga retreats are quite common in the area and if you are interested in joining one you can check out this amazing site that lists all the most amazing yoga retreats in the world. Otherwise, if you just wish to join random classes you can check out this studio for great yoga and pilates time. These here below are my favorite hotel options in San Pancho. I have stayed at Hotel Cielo Rojo, and although it's a small property, I found it quite cozy, very stylish and super clean, with organic amenities and a great restaurant for a healthy breakfast and lunch. If you are looking for a comfortable aparthotel where you can cook your own meal and live like a local this is the perfect choice for you. Spacious spaces and lovely furniture in modern Mexican style and fine touches. Spectacular property, this is where I would stay when I'll be back to San Pancho. The cozy little boutique hotel boasts a bright warm color palette and an international feel blending the Asian style with the Mexican fine art and architecture. It's a pleasure to the eyes and comfort for the soul. The peace and tranquillity of the surrounding area with trees and birds will make you company while relaxing by the pool or on the terrace. The kindness of the staff and owner found a lot of praise in the online reviews.